PROPANE CONSUMPTION (68 LBS PER HR.) OR (16 GAL PER HR) 4.25 LBS = 1 GAL. 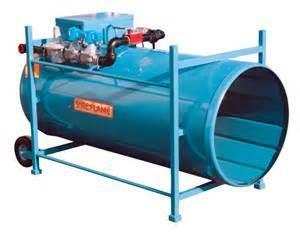 * Please call us for any questions on our heater 1.5 mil btu lp/ng rentals in Cincinnati Ohio.